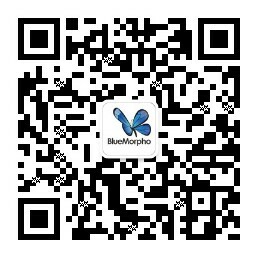 BlueMorpho V1.2.2 was been released and available on 12/11/2014. The following highlights are extracted from the release note. 1) Optimized machine learning function for detect code type automatically. 4) Added the line and column number for cursor during coding on IDE.